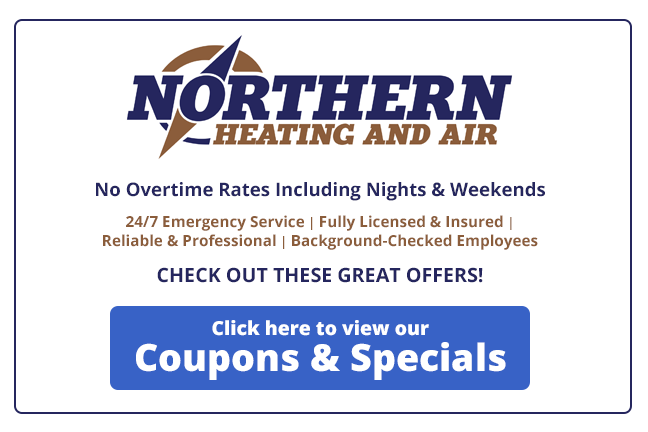 HVAC and home heating services Saratoga Springs, Ballson Spa, Ticonderoga NY. Serving the entire Southern Essex, Warren, Washington and Saratoga counties region. We provide heating and cooling installation, emergency and maintenance servicing and repairs, smart thermostats,Water heaters, boilers, and commercial HVAC services for the Southern Essex, Warren, Washington, and Saratoga County regions. 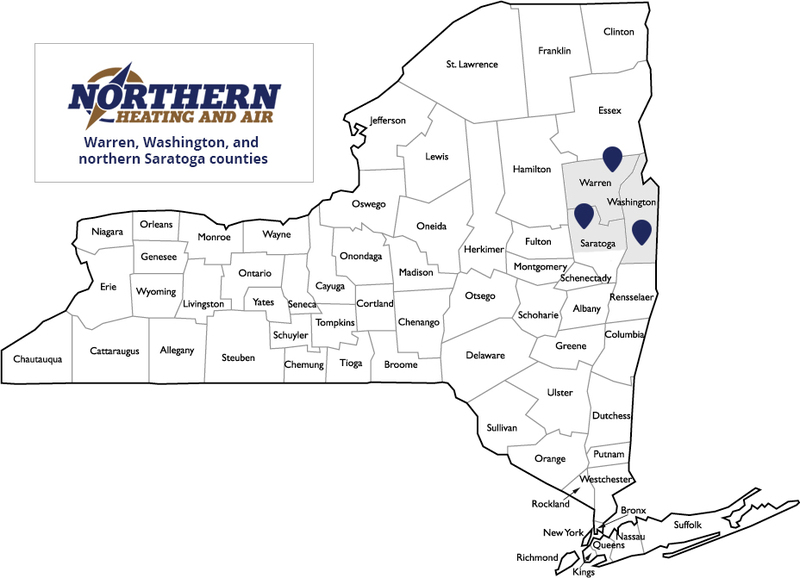 Call us for all of your heating and cooling needs at (518) 745-0401.